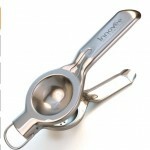 Lemon juice is a mixture of the liquid squeezed from lemon, honey and hot water. This lemon and honey hot water drink is good all year round but it is a real wonder drink during the cold months of the year. Drink a glass of lemon juice first thing in the morning 45 minutes to an hour before you have your breakfast. It is best to have a Lemon juice drink on an empty stomach. If you are needing to clean off an infection, drink a glass of honey lemon juice three times a day. Preferably morning, noon and night. This is a yellow citrus fruit with a yellow juice. It is acidic and has a very sharp taste so sharp it should not be drank undiluted. Lemon is rich in vitamin C, Calcium and Potassium. It has small amounts of Vitamin A and Iron, and it is low in sugar and low in fat. Honey is a thick sweet liquid, orange, golden or brown in colour. It is made by bees, they make honey from the nectar in flowers. Raw honey has no sodium, no cholesterol and no fat. Honey is very rich in fructose, glucose and monosaccharide. These nutrients give honey it’s sweet taste. lemon juice is the mixture of lemon, honey and water(hot or cold water). 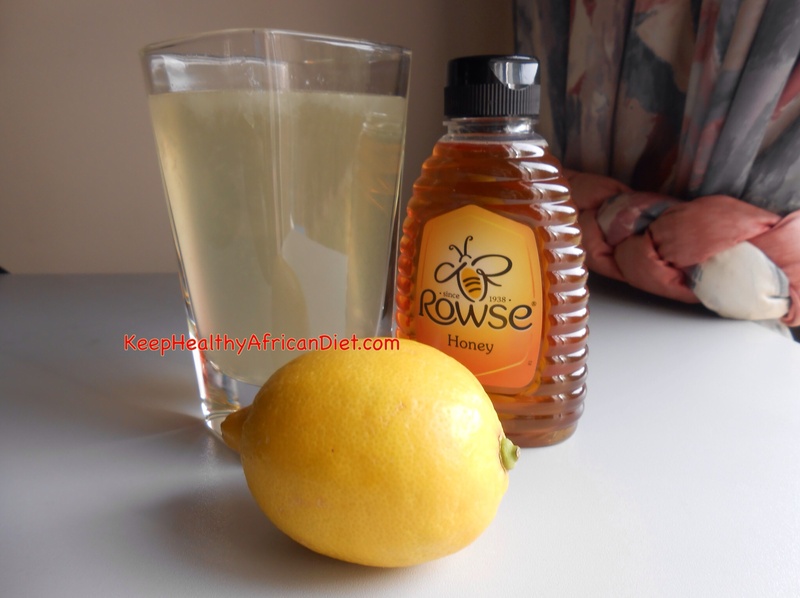 All the health benefits in Lemon combined with the health benefits in honey make this drink an amazing healing drink. HINT: Lemon is very acidic, when drinking lemon juice it is advisable using a straw to protect the teeth enamel from wearing away. You could also rinse your mouth with water immediately after having lemon drink. before but not with honey. It worked great for alkalizing the body. Also, I had digestion problem before. After using lemon water my digestion problem got sloved and also increased my appetite. This time I will add honey with it. I’m sure lemon with Honey will give you much more! I’m a huge fan of the citrus fruits and their health benefits. I especially like the lemons and limes because they boost the metabolism similar to herbs used for various teas. The citrus fruits have great amounts of vitamin C which is great for our immune systems and preventing small time diseases. I like to blend them in juices for a nice diverse taste. Lemon juice with honey is a firm favourite in our house! Love it! Thanks for the article. This is an extremely helpful website and I’ve never really seen one with this type of information before. The design is a really nice too. i actually just read the lemons are really good for you and this definitely reaffirms what I just read.. I never knew lemons could help with so many things like weight loss and digestion. Thank you so much Dylan. Please come by again, I’ll be posting about more food and health regularly. Lemon juice is so good for you with lots of benefits I was looking for information on this cocktail as I have my own fitness website promoting weight loss and really good information here that I can use and start doing this myself in the morning. Thanks for coming by, I’m happy to be of some help to your niche. My site has many other meals and drinks that aid weight loss. Please come by again soon. Thanks for sharing this great information about drinking lemon juice. I actually have a stock of lemon and a jar of honey in my kitchen and I usually drink hot tea with lemon and honey whenever I feel sick. I guess I need to drink lemon juice more often now knowing that it provides more health benefits. You have a wonderful site and you keep up the good work. For coming to my site, I’m happy the information is useful to you. Thank you. I never knew that lemon and honey is a sleeping aid and prevents memory loss. Why is it recommended to take it 45 minutes before breakfast? Are there any adverse effects of taking lemon for long? You’ve got a nice clean site. Keep up the good work. 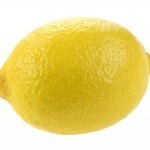 Lemon juice is best 45 minuets before breakfast because it works excellently well on an empty stomach. Lemon has a very acidic it should always be diluted in water, if taken undiluted, it could wear the teeth enamel. It has no long term adverse effect.